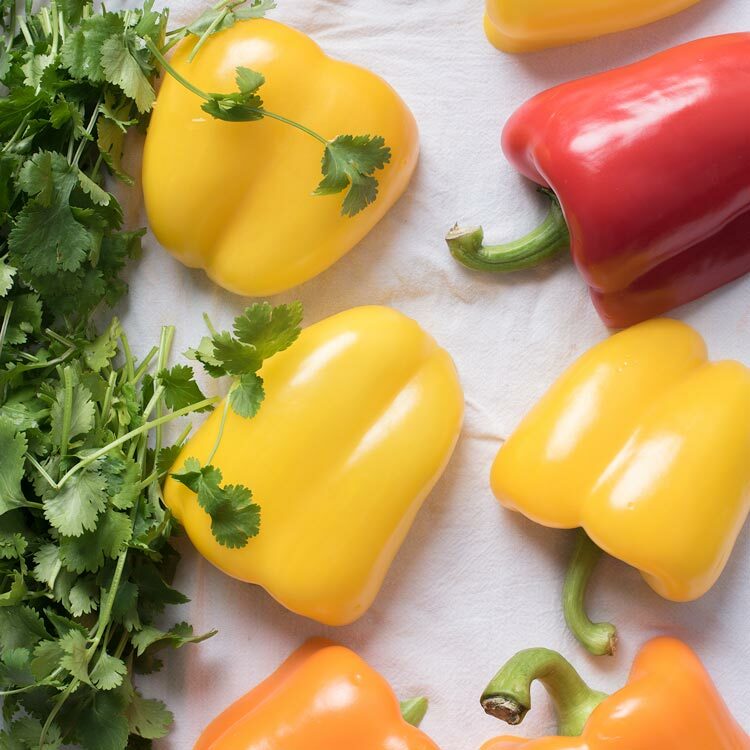 Quinoa Stuffed Bell Peppers certainly make for a very colorful dinner, but it’s also a delicious and nutritious dinner you can feel good about feeding the family. Today we’ll show you are stuffed pepper recipe and talk about just how easy it is to make, especially if you have an Instant Pot, although that certainly isn’t required. 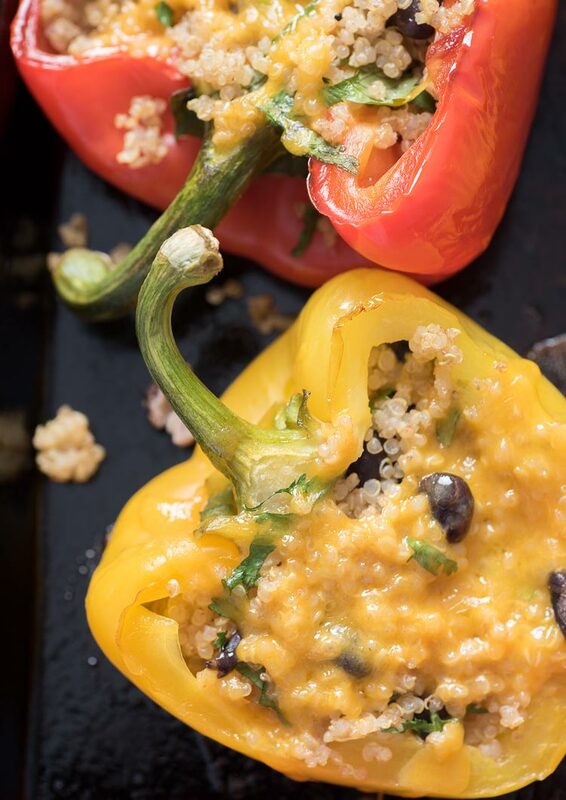 This recipe is based off a Moosewood quinoa stuffed pepper recipe. 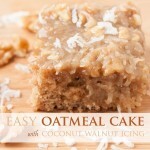 Their recipe also calls for chopping and cooking onions, garlic, carrots, celery, and zucchini. Then adding in cooked quinoa and stuffing the roasted peppers. 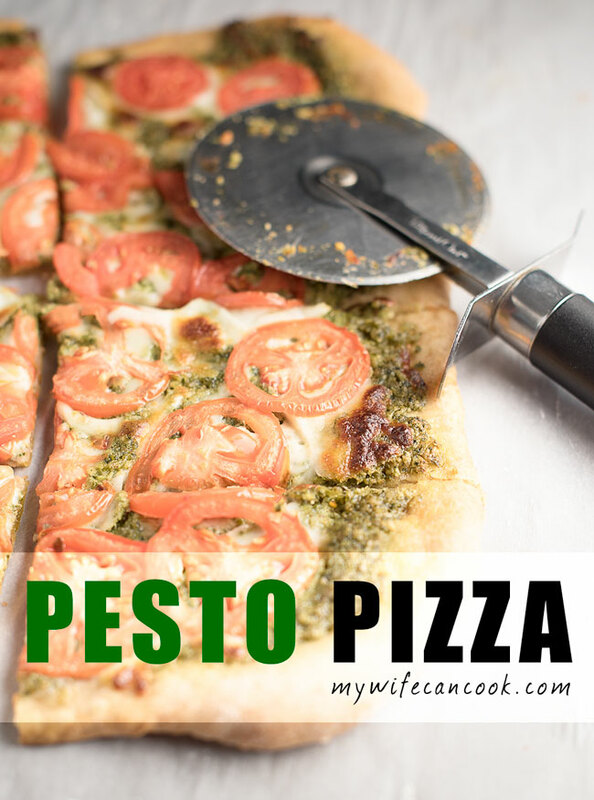 It is delicious, but with all the chopping and cooking of extra veggies, it is not the easiest or quickest meal to pull off on a weeknight. 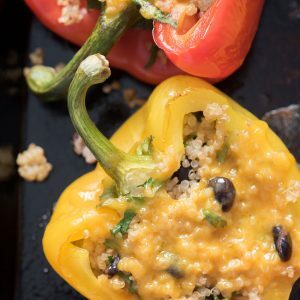 For our quicker version of quinoa stuffed bell peppers, we start by making a batch of quinoa in the Instant Pot and then we add in the extra ingredients from our vegan cilantro quinoa. Then, mix in some black beans and stuff the roasted peppers–we roast these as the quinoa cooks in the Instant Pot…they only take about 15 minutes or so. 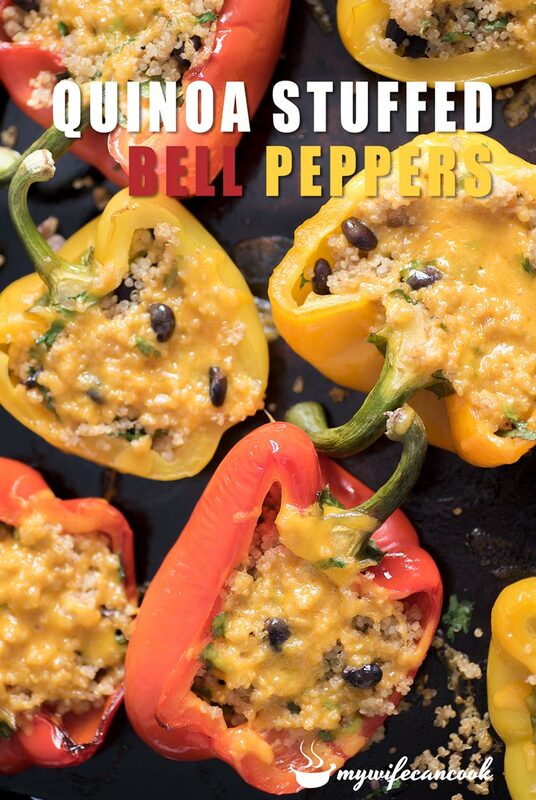 Finally, you top the quinoa stuffed bell peppers with cheese (we use cheddar, but choose what you like), unless you are going for a vegan meal, and then cook for an additional 12-15 minutes. It’s that easy. 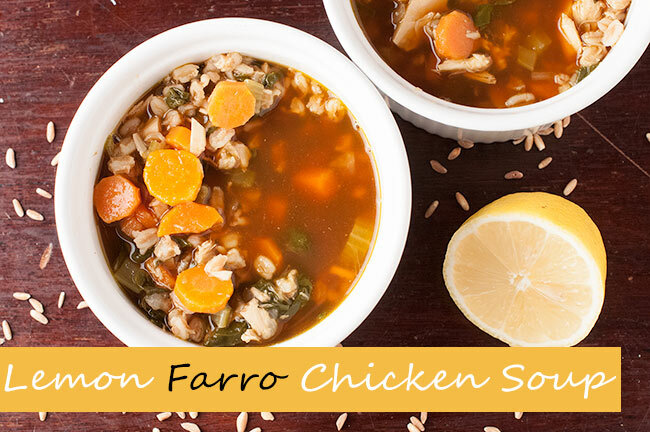 We like these as leftovers for lunches or vegetable sides for later in the week at dinner. The amount of water used to cook the quinoa will change depending on your cooking method. When I use the rice cooker or stove top to cook quinoa, I follow the usual 1:2 ratio of quinoa to water (twice as much water as quinoa). 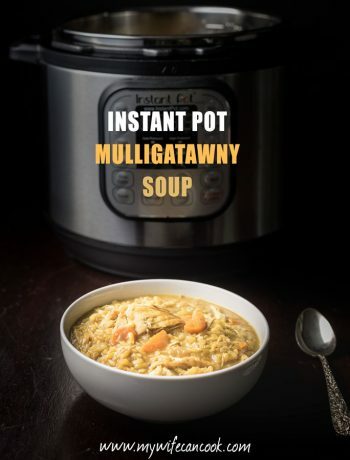 However, when cooking quinoa in the instant pot, only a 1:1.5 ration is needed. We tend to cook additional quinoa any time we make it than just the amount for this one recipe. Then you can have it again later in the week in taco salad or for a burrito bowl. 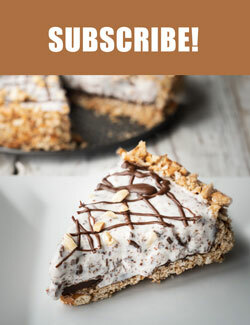 Or freeze it for another time. I have even made this quinoa chocolate cake from Barefeet in the Kitchen with rave reviews from all who tried it. 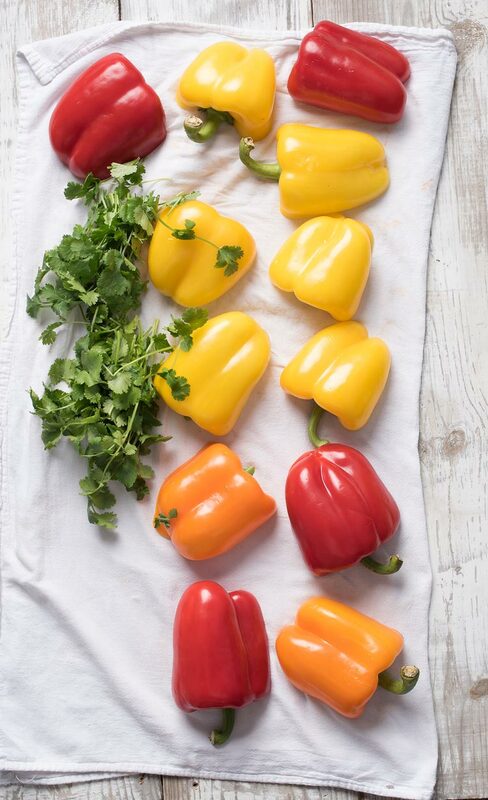 Baste bell pepper halves with olive oil and roast, cut side down, for 15-20 minutes (remove if they start to collapse). Once quinoa is done cooking, fluff with a fork and mix in lime juice, oil, cumin, garlic powder, salt, pepper, cilantro, and black beans. Remove peppers from oven and flip over. Reduce oven temperature to 350. 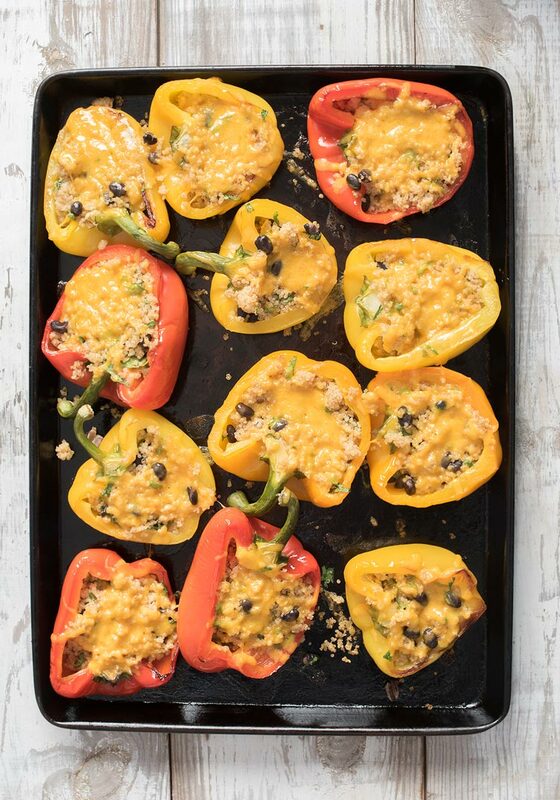 Stuff peppers with quinoa mixture and sprinkle with cheese (optional). Cook for an additional 12 minutes.